Snow White Hintergrund. . HD Wallpaper and background images in the Snow White club tagged: snow white disney princess classics princesses dwarfs dwarves. 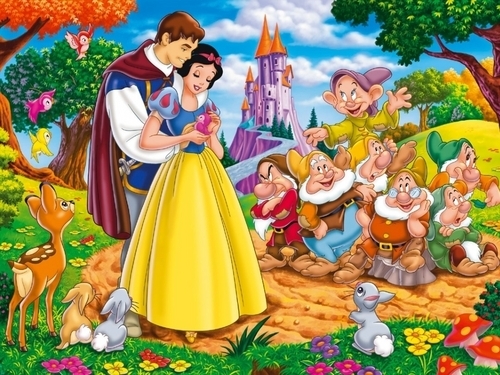 This Snow White wallpaper might contain strauß, korsage, sträußchen, sträusslein, blumenstrauß, posy, nasegay, corsage, anime, comic, manga, cartoon, comic buch, karikatur, and comics.